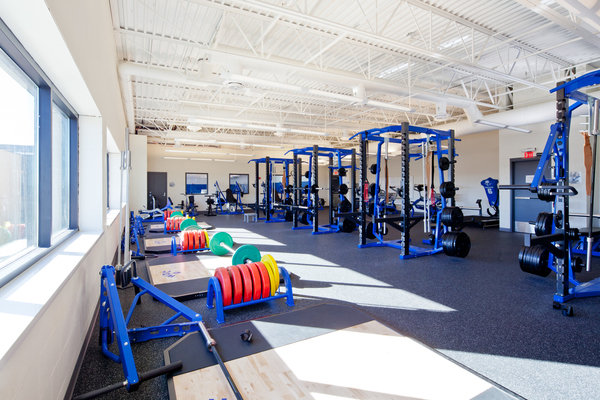 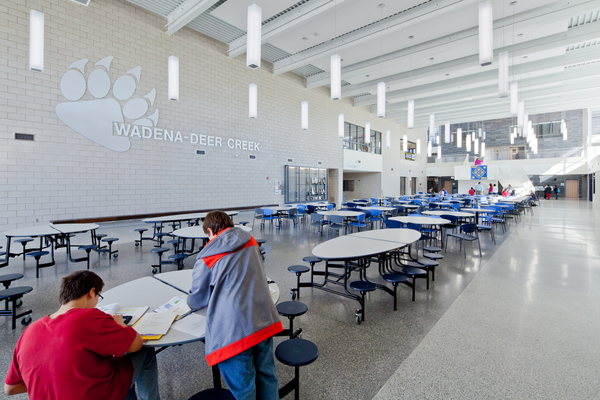 After severe weather flattened Wadena-Deer Creek High School in 2010, the district approved plans for an energy efficient new building, creating an optimal learning environment. 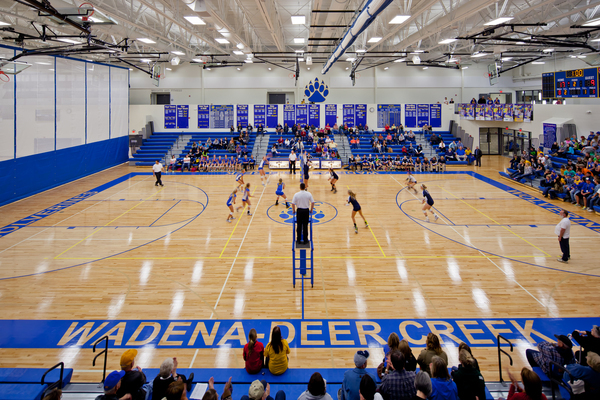 When a tornado leveled the Wadena-Deer Creek High School in 2010, immediate action had to be taken, and it was quickly decided that a new high school should be constructed as opposed to trying to rebuild the old school. 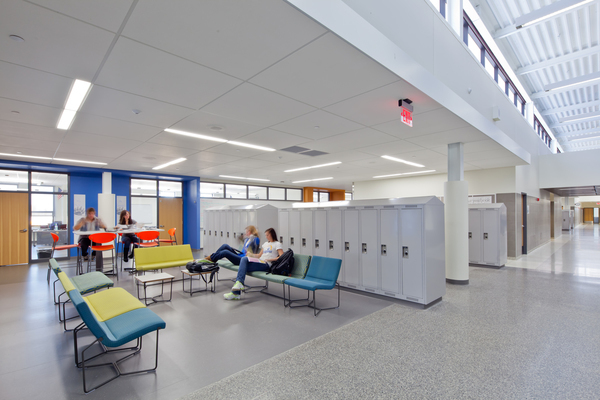 The new school currently houses students in grades 5-12, making it a combination middle school and high school. 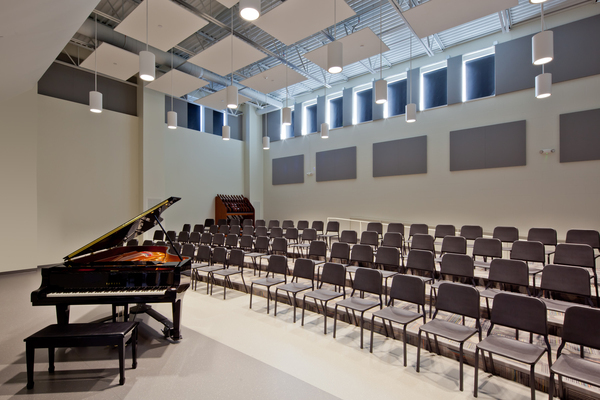 The new school was designed to be a high performance educational facility, which would provide the students with a better learning environment while improving energy efficiency, and lowering operational costs. 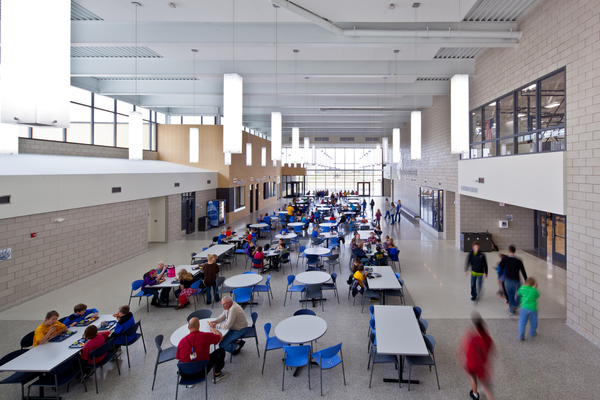 Energy modeling laid out a comparison between two different options for the mechanical systems, both leveraging sustainable technology. 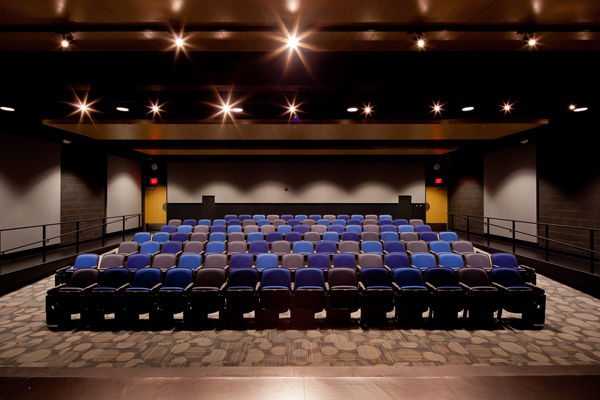 The options were presented to the project team, showing the payback periods for each system. 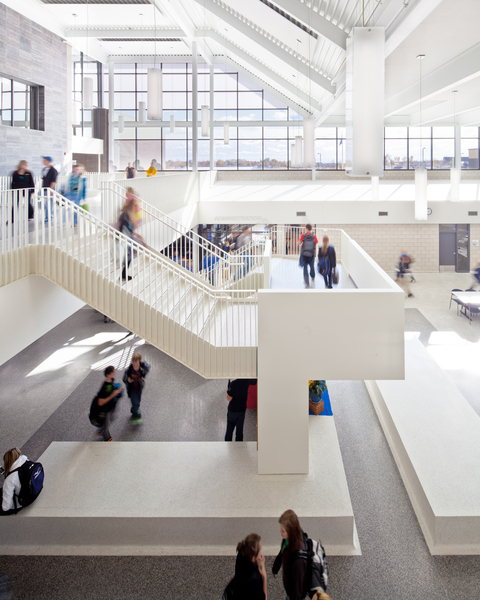 A 275-ton vertical loop geothermal heat pump system was selected as the primary HVAC system for the school, and incorporated into the mechanical and electrical design. 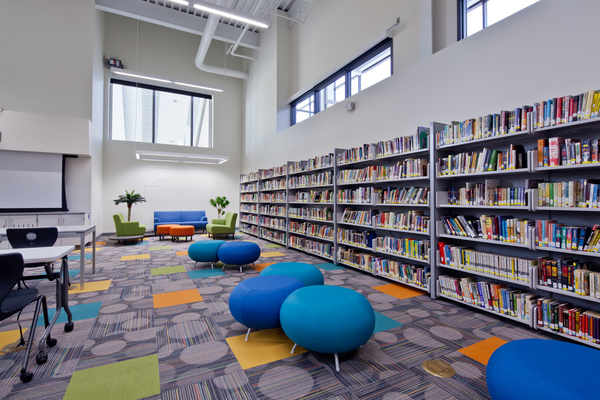 Fire protection piping and head layout were also included in the construction documents provided to the project team. 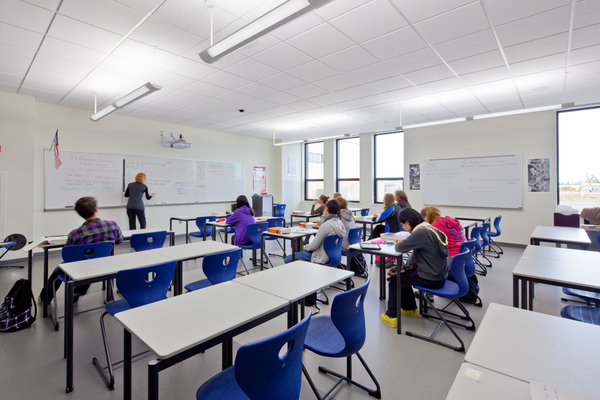 The school has since achieved a LEED Gold rating, and the district is realizing the cost savings associated with higher energy efficiency.